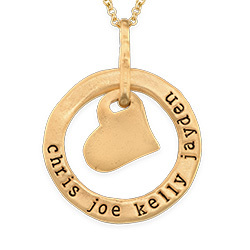 Hearts have always been a symbol of love and the Engraved Heart Necklace in Gold Plating is the perfect way to display the love you have for your mother. 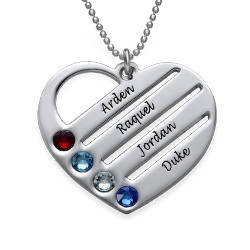 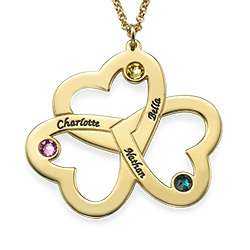 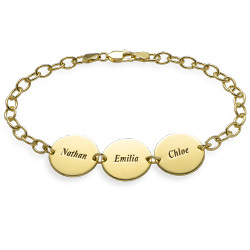 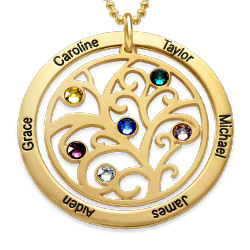 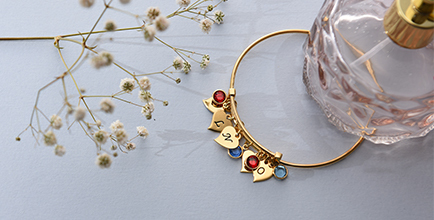 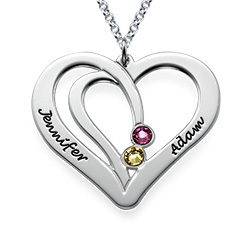 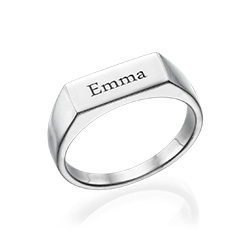 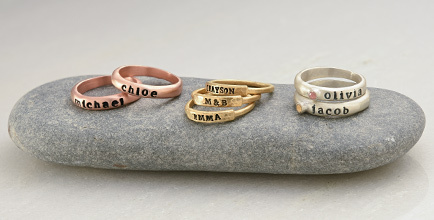 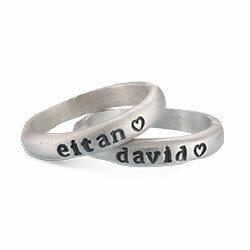 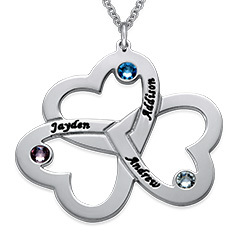 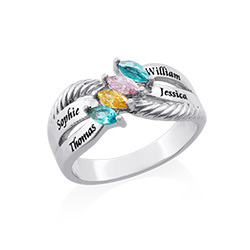 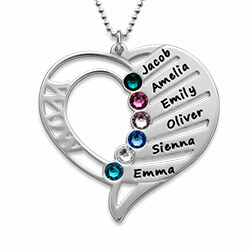 On either side of the gold plated heart charm you can engrave the name of a loved one and sitting just inside the heart you can place two Swarovski birthstones which coordinate with the names. 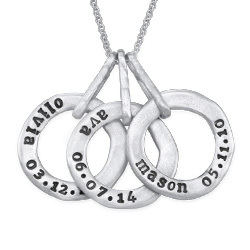 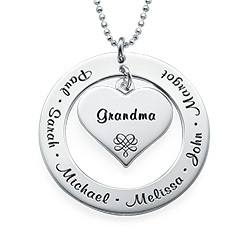 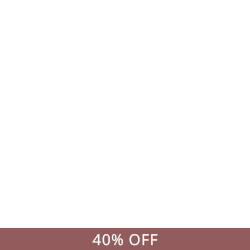 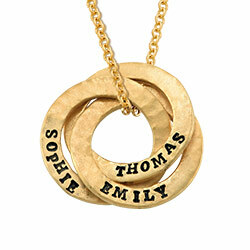 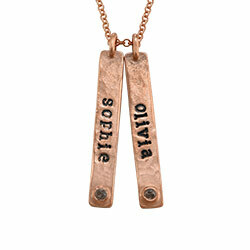 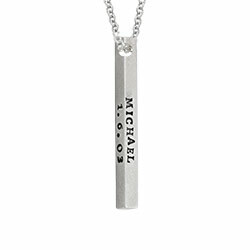 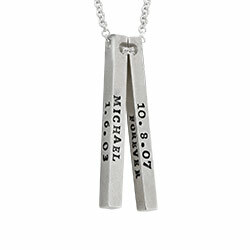 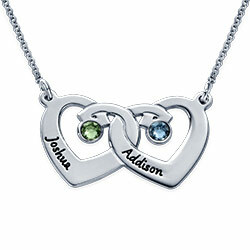 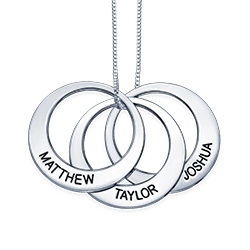 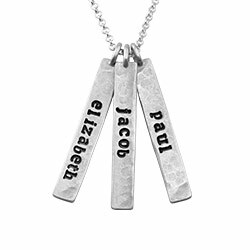 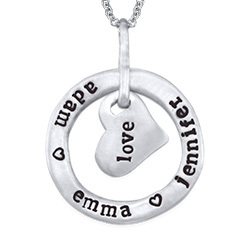 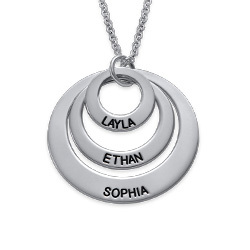 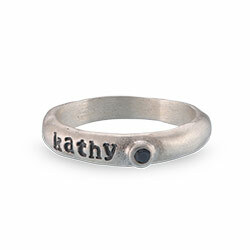 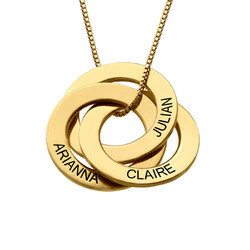 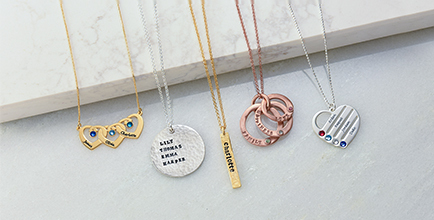 Any mom will love this gift, and it will be one of her favorite necklaces because she got it from you.